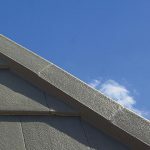 Re-Roofing Your Home: What are The Most Important Things to Remember? 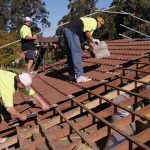 Whether you are a real estate developer who is renovating a large apartment complex, a property investor installing a new roof to increase the value of home property or the owner of a single-family home who needs to replace your old, worn or cracked roofing, it is good to heed the advice of re-roofing experts. Experienced, professional roofing companies will provide you with excellent guidance for selecting the ideal roofing material to ensure that your new roof will offer top quality and long-term durability while enhancing your home’s exterior with a sleek, attractive and fashionable roof. Your objective should be to acquire new roofing that will give you the ultimate rugged roof that will wear well while adding significant curb appeal to your property, improving both its financial and aesthetic value. • Colour Stability and Rust Control. – When tested in a lab environment that mirrors natural climatic conditions, standard steel (Colorbond®) exhibits altered colouration. Under these same controlled lab conditions, concrete tiling offers better performance than steel roofing, and terracotta tiles provide lifelong performance for colour stability. While metal roofing material may rust and show signs of corrosion, sometimes resulting in areas of roofing perforation, concrete and terracotta tiles will not rust or corrode. • Strong Resilience and Longevity. 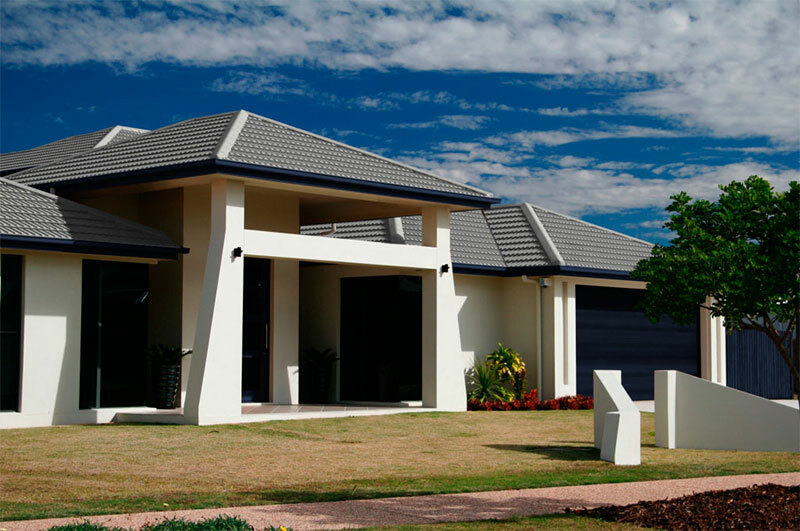 – During storms with harsh weather conditions like heavy wind and rainfall, concrete and terracotta roof tiles show greater durability and performance for longer periods of time than steel (Colorbond®) roofing. Tile roofs exhibit better resistance to damage from wind uplift than roofs made of sheet metal. In addition. Although metal roofs may dent or crack when walked across by inspectors or workmen, roofing composed of concrete or terracotta tiles will not show signs of warping or denting. These tiled roofs will also resist cracking if they are walked on in their stronger surface areas. • Embodied Energy Levels. 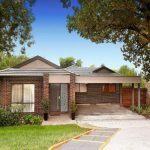 – Both concrete and terracotta tiles possess lower embodied energy levels than metal roofing. This is especially significant due to today’s growing levels of global eco-friendly consciousness by consumers. Since metal roofing has a greater embodied energy level than either concrete or terracotta tiling, more energy consumption is required for mining of materials and in all the phases of manufacturing and delivering metal sheeting for roof construction. 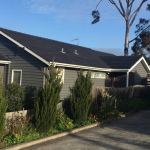 When you consult the roofing experts at Higgins Roofing in Doncaster East, Victoria, you will receive top caliber advice, guidance, choice of roofing materials and roof installation services. 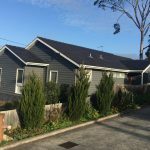 By engaging these fine professionals, you will be sure to benefit from highest quality re-roofing to satisfy your exterior home updating needs. Your home will gain superior, eco-friendly roofing with excellent degrees of durability, resilience and longevity as well as a highly attractive, major element of exterior decor.